A heated row between two mums over Facebook has revealed how a five-year-old ended up being invoiced for missing a birthday party. Derek Nash and Tanya Walsh were stunned when they found a bill for £15.95 inside their son's school bag. 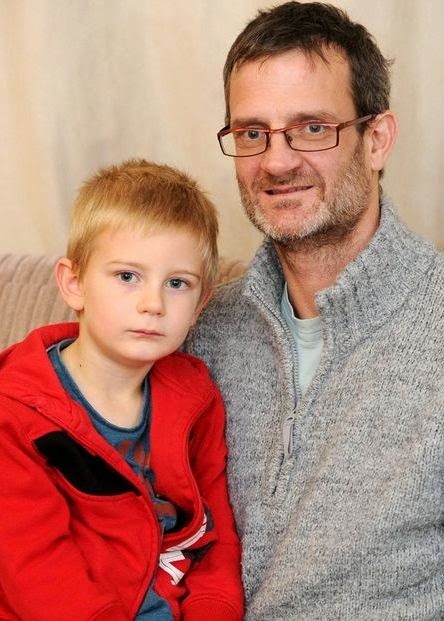 Alex Nash (pictured with his dad), aged five, decided to go on an outing with his grandparents instead of taking up an invite to attend the friend's birthday bash at a snow centre. But delivery driver Derek was horrified when Alex came home with an invoice in a brown envelope from party host Julie Lawrence in his school bag last Thursday. He is insisting Julia (pictured left) and husband Simon Lawrence "won't be getting a penny" of the money they are asking for. After the story made headlines, a Facebook conversation has emerged in which Ms Lawrence explains her actions. It begins with Tanya asking about what happened - below are some extracts form the lengthy chat. "I apologise for not letting you know, but I did not have a phone number or an e-mail for you to let you know the situation (I also didn't know your first name, or I would have looked you up). "If I had known that I would have to pay if Alex did not go, then I would have paid you the money, no problem. I do not like fighting with people, and would prefer to settle this amicably." 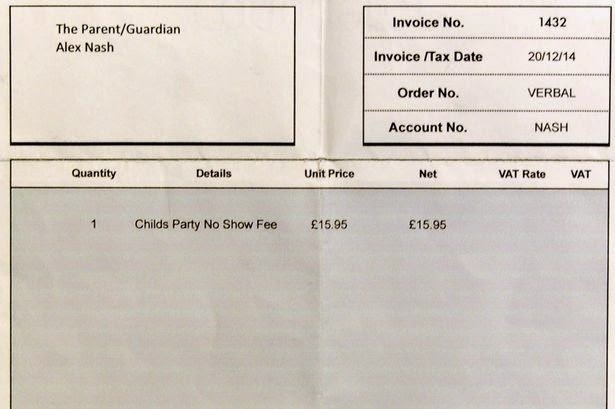 Julie replied: "I didn't mention the money when we spoke because it was a child's party, it doesn't matter if you have to pay per person or for a group if people agree to going. "I confirmed that with all parents on the Thursday before the party that they were going as I had to pay that day, and Derek told me Alex was looking forward to it and would see us there, to me that is confirmation. "This is not the first time Alex has not turned up to a party that he has been invited to, either. The amicable way round this I believe would be to pay me the money and let a lesson be learnt, I hope this is agreeable ?" But Alex's mum was not pleased with the response, explaining that she wasn't aware of another party he hadn't turned up to. She added that the school wasn't happy that the envelope had been placed in her son's bag. Tanya wrote: "Alex was very excited to go to the party. I didn't know until the day about his nan and grandad, and he decided he would rather spend the day with them. Like I said before I didn't have your number to let you know. "And exactly what lesson would I be learning. I am not a child, so please do not speak to me like I am one. So, to answer your question, unfortunately no. This is not agreeable." Julie then goes on to explain what the invoice was for. 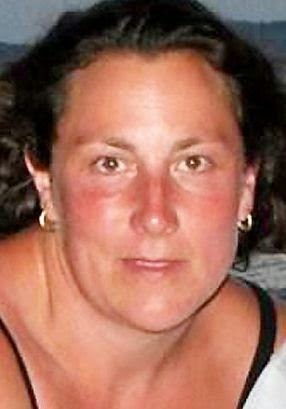 She wrote: "You are paying for 1 x child's party at the ski slope including snow tubing and tobogganing and lunch, to with you said Alex was attending on the Thursday." Tanya then explains that taking the matter to a small claims court would cost £60 just to start a claim, adding that she wasn't prepared to pay 'for something we didn't use'. "Maybe if you actually spoke to me rather than making your own mind up about what happened then none of this would be happening right now."